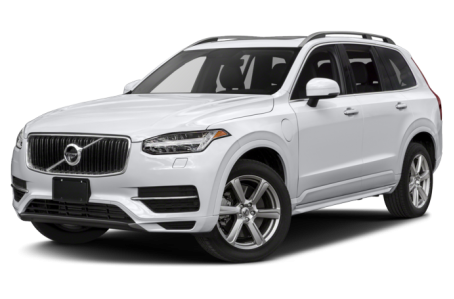 The 2018 Volvo XC90 Hybrid is the more fuel-efficient version of the full-size XC90 crossover. It is powered by a 313-hp, turbocharged and supercharged 2.0-liter four-cylinder engine and an electric motor mated to an eight-speed automatic transmission and all-wheel drive. Four trims are available: Momentum, R-Design, Inscription, and Excellence.